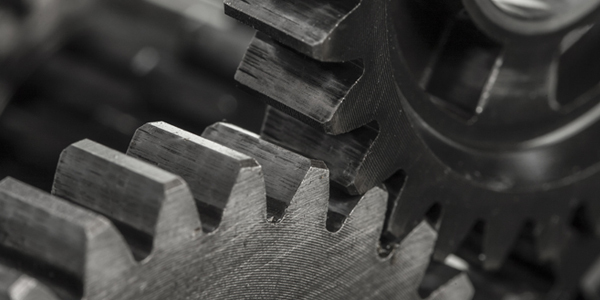 Does your customer have a zero-error program in place? Despite educated staff and optimized processes, in-production quality control is still needed. 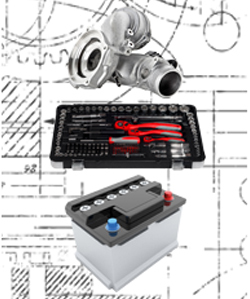 It removes defective parts, modules or kits from the manufacturing process. Automated weighing is a simple—and relatively inexpensive—method you can use to do it. 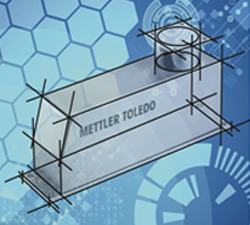 Click below to download METTLER TOLEDO’s white paper now and learn more. Weighing. It's one of the most economical and most accurate measuring methods. Use it for fast automated quality control in manufacturing of parts, modules and kits. A new Guideline introduces solutions for integrating weighing into machines to get the results you need. Click below to download it now. Find deviations of one part in a million in a fraction of a second. Click below to watch our free webinar about quality control method.